You too Calvin - can't wait to hear what new music you've got planned! 5. 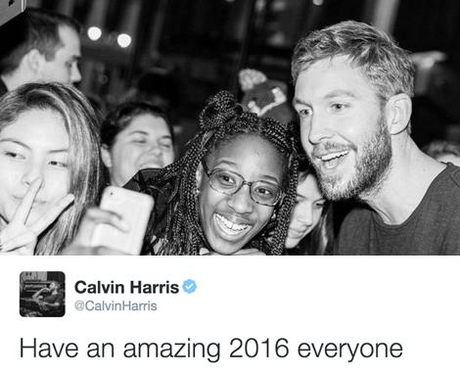 You too Calvin - can't wait to hear what new music you've got planned!